Great investment opportunity in the heart of the Bishop Arts District. 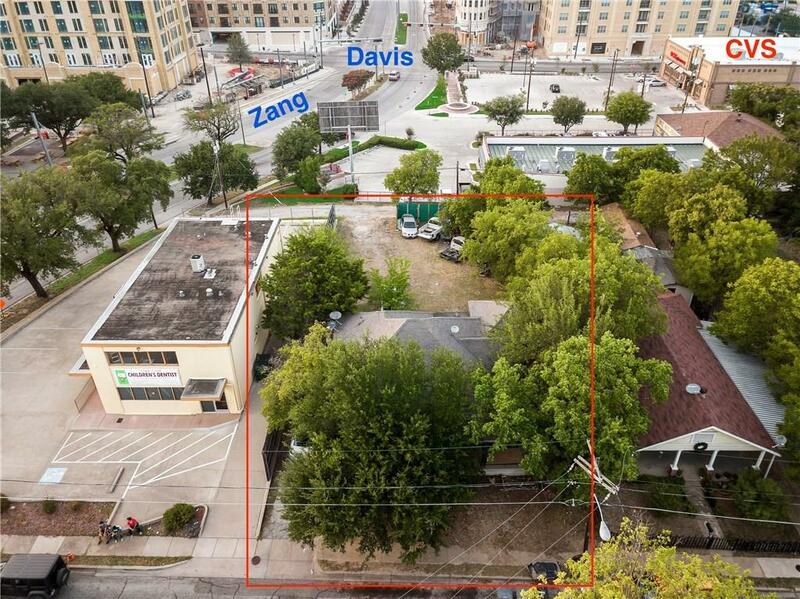 Situated right off of Zang and Eighth Street, this property is within walking distance to several shops, restaurants, and the proposed Central Market. Zoning is (MU-1), which allows for mixed use- retail, residential, and much more. Depending on use, max height can be up to 9 stories. 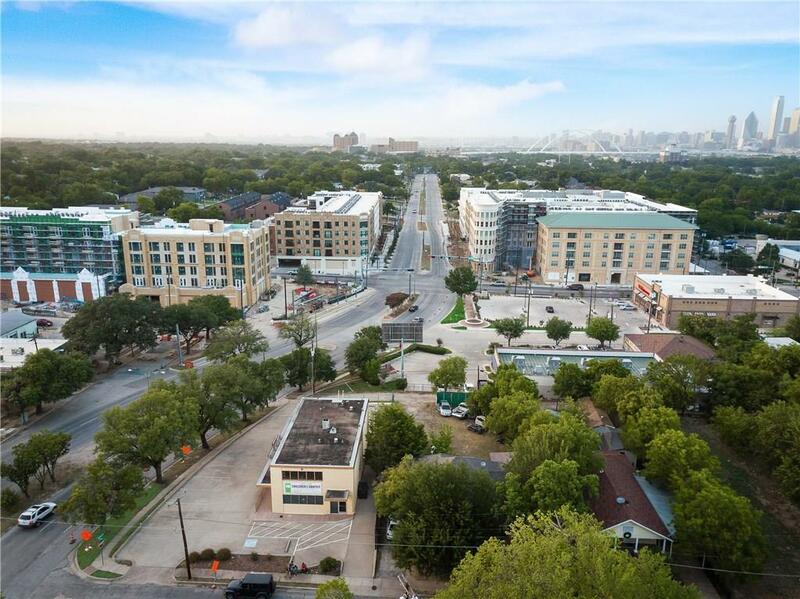 Steps away from the DART streetcar and only minutes away from Downtown Dallas. Don't miss the opportunity to be part of all the redevelopment going on in this area! 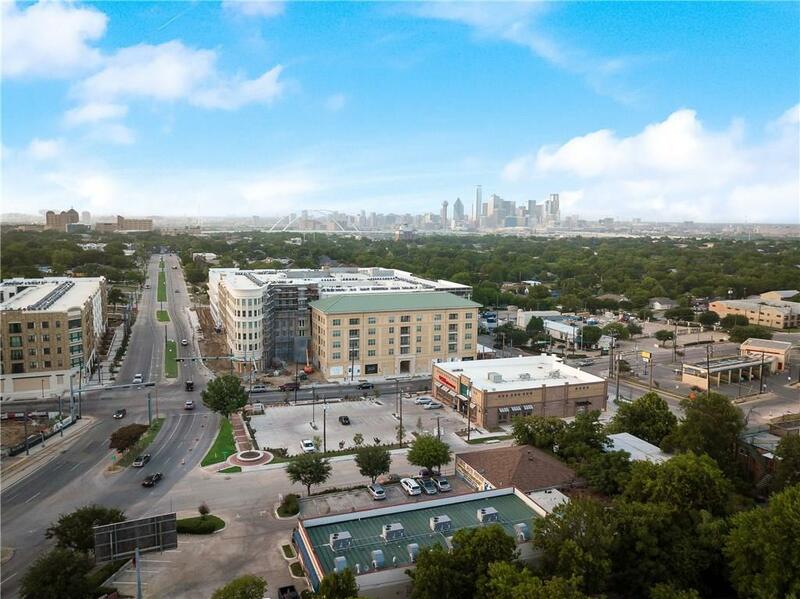 Offered by Ashley Lozano of Rogers Healy And Associates.